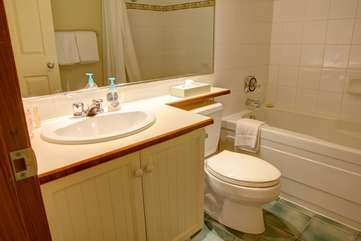 This ground floor, 1 bedroom / 1 bathroom unit is located in The Aspens Lodge on the slope side of Blackcomb Mountain. It features a cozy living area with calming photographs of the local mountains, gas fireplace, two flat screen TVs and the Wizard Express chair & ski hill view. 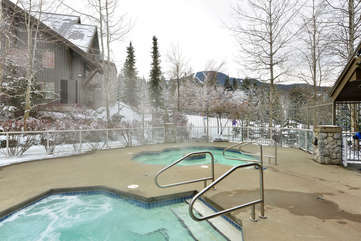 The lodge common pool and three hot tubs offer a perfect après ski body & soul recovery. For those who want to treat themselves, a nice variety of eat-out options are available in the Upper village, just a short 5 min walk down the ski hill, alongside the Wizard Express Chair. The condo was awesome and the support staff superb !!! Had a great night, and the locaiton was perfect. Felt that check in is way to late compared to the rides are closing at 15.00 and i dont think I would book it again if it was only 1 night. Hello Casper,We normally have a 3 night required minimum for booking. We opened the 1 night gap for someone to use if they wanted. 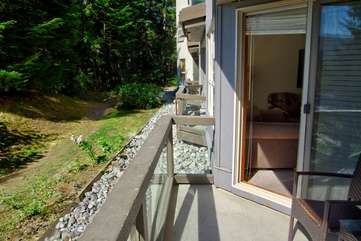 Ideally it is always better for people to come and enjoy a few days in whistler.We hope to see you again!We want to thank you for your review and booking with us for your vacation in Whistler.The next Whistler vacation you plan please book directly with our company, Blackcomb Peaks Accommodation and we would love to offer you a repeat guest discount of 10%.Discount is only applicable if booked through our hotline or website.Leave in the comment section of your booking that you have confirmation of the 10% discount. Hello Joel,We are looking forward to your return stay with us next winter!See you soon! Nous avons ador&eacute; notre voyage en grande partie grace &agrave; la localisation ski in ski out du condo. La vue du balcon est incroyable au soleil. A pied d&#39;un super bar le Milestones. 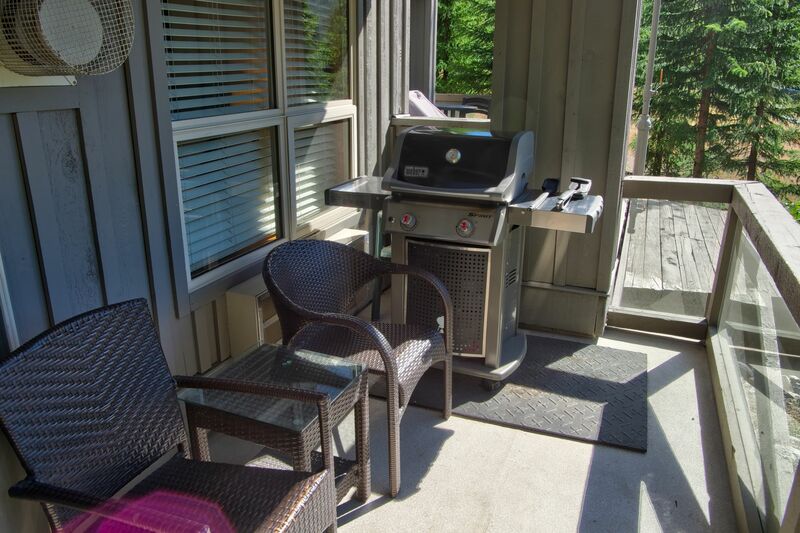 COndo bien &eacute;quip&eacute;, spa, BBQ....rien &agrave; dire de n&eacute;gatif. J&#39;y retourne l&#39;an prochain assur&eacute;ment! 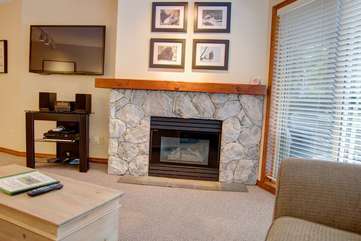 RESPONSE FROM BLACKCOMB PEAKS ACCOMMODATIONS: Thank you, Annie, for your 5-star review. 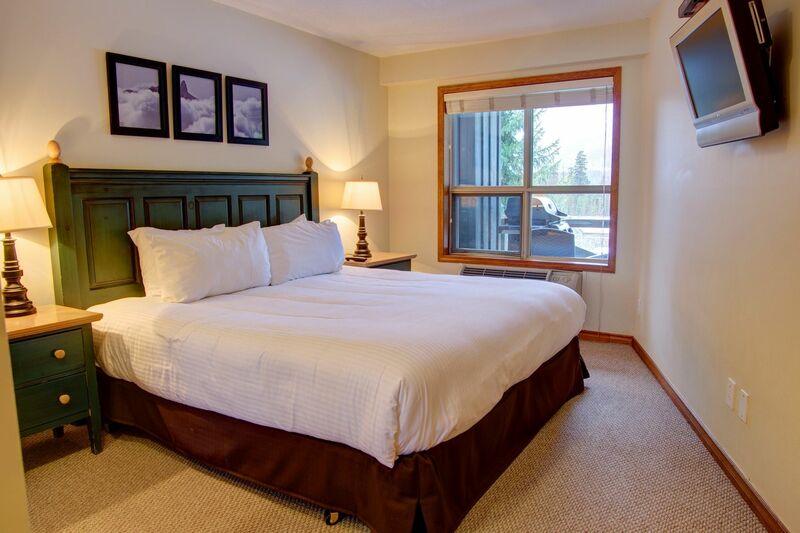 It is great to know that you enjoyed the Aspens lodge, its facilities, location as well as your rental suite, and that you will return next year. We would love to have you. Happy spring. Your Blackcomb Peaks Team *** Please make sure to redeem your 10% return discount towards your next stay booked directly at the Blackcomb Peaks Accommodations site. 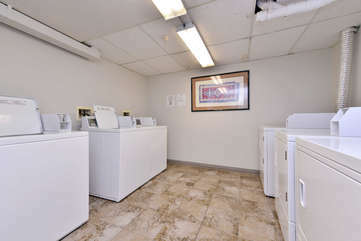 Great location, great service, great for the price. Thanks! RESPONSE FROM BLACKCOMB PEAKS ACCOMMODATIONS: You are very welcome, Jinho. We appreciate your 5-star review. Please come back soon. Your Blackcomb Peaks Team *** Please make sure to redeem your 10% return discount towards your next stay booked directly at the Blackcomb Peaks Accommodations site. 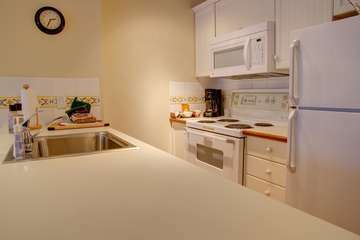 I wanted to give feedback about the dishwasher not washing the dishes properly but when I went to reception of Friday to report this the receptionist was not at all interested and said you can ring Blackcomb Suites if you want. She said she didn&#39;t work for Blackcomb suites. I find her attitude bordering on rude and if there&#39;s no-one at reception for us then it&#39;s not very supportive. It left me feeling not vey pleased with the holiday. It was otherwise fairly good. Although the bed is lumpy due to it having such an enormous mattress and mattress protector that would never stay in place - no matter how I tried to fix it up every morning. Very pleased to be home and sleeping in my own bed that does not do that. 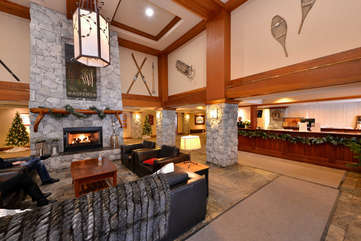 RESPONSE FROM BLACKCOMB PEAKS ACCOMMODATIONS: Thank you, Beverley, for taking the time to share your feedback with us. We are very sorry about your experience with the front desk team member. 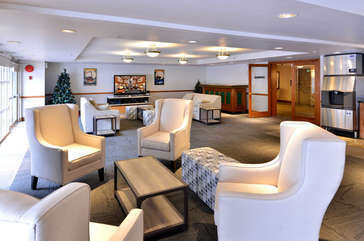 Although the reception is open 24/7, they can only assist with any inquiries regarding common facilities and to those guests who booked directly with their property management company which also runs this department. 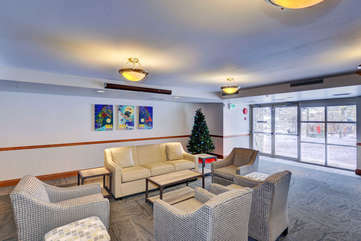 To explain, Aspens lodge is not a hotel as all suites are privately owned and professionally managed by a number of property management companies. Having said that, this should have been explained to you when you reported your concern and you should have been redirected to our office located within the building. We passed this feedback to the front desk manager for them to be aware. In addition, we are also very sorry that you had issues with the mattress. Please feel free to call our toll free in the future as we can come up and assist with many concerns instantly. We do hope you had a good time in Whistler overall and we would love to have the chance to serve you again in the future. Happy winter. Your Blackcomb Peaks Team. *** *** Please make sure to redeem your 10% return discount towards your next stay booked directly at the Blackcomb Peaks Accommodations site. 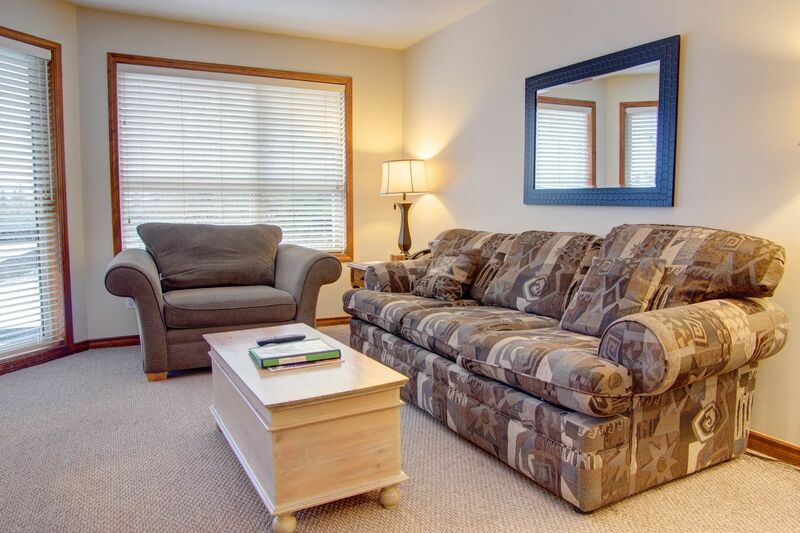 The condo at the Aspens could not have been better. 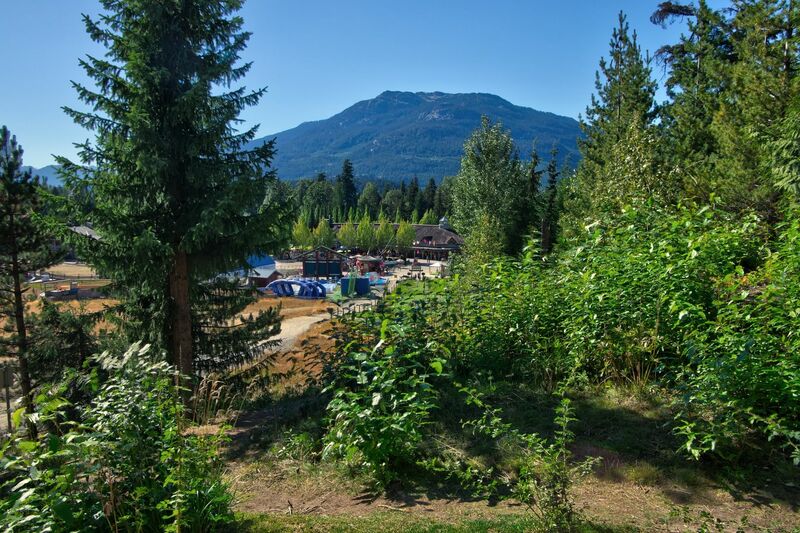 We looked at the ski run and lift and were just a 2-3 minute walk from the great restaurants at the Blackcomb base - and 15 seconds on skis from the ski lift! 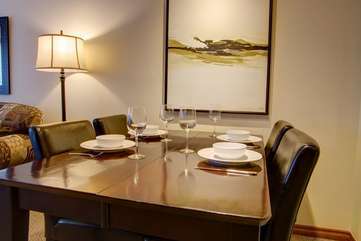 The place was spacious, very warm, very cozy, and perfect for up to 4 friends who don&#39;t mind sharing space. I really hope to stay here again! Good location for a family of 3. 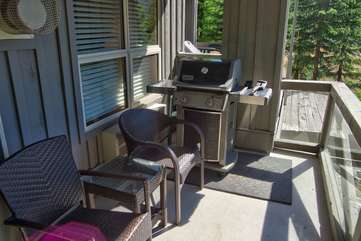 Easy to walk to restaurants, etc. Would be helpful to have a fan for the living area for the late afternoon summer heat. But bedroom had A/C. Nice accommodations! 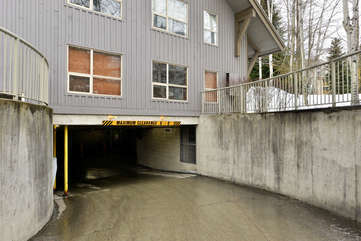 Would recommend to anyone looking for a place to stay at Whistler. RESPONSE FROM BLACKCOMB PEAKS: Thank you, Andrea, for taking the time to review us. Please do try calling our hotline in the future during your stay as we keep spare fans on site and can deliver if they are available. We hope to see you soon again. Your Blackcomb Peaks Team. *** Please make sure to redeem your 10% return discount towards your next stay booked directly at the Blackcomb Peaks Accommodations site.